It is PB Tankers Policy provide a healthy and safe working environment, to maintain a pollution-free operating practices and satisfy customers’ requirements. 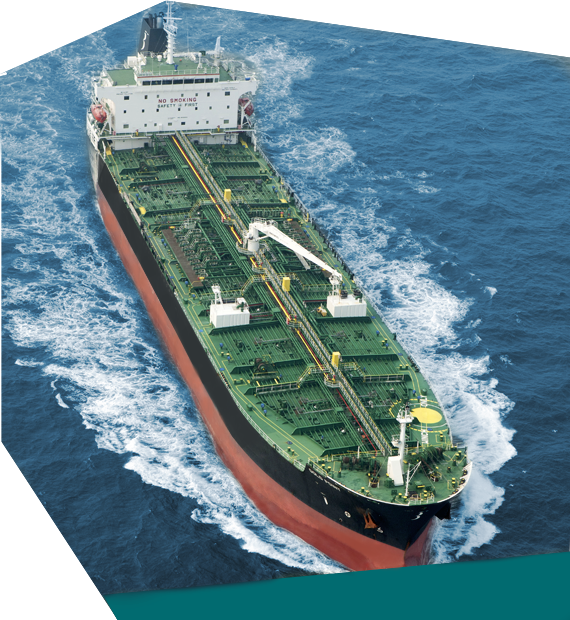 It can be achieved through the continuous improvement and the effectiveness of the MSEQ management system, the competency improvement of all involved personnel (both on board and ashore), the compliance with all applicable national and international requirements and the conformance with the relevant ISO and Shipping Industry standards, as well. Understand and satisfy customers’ expectations by high standard of quality and efficiency in transportation service provided by our managed ships; Handle cargo and any other customer’s property in the most safely and efficient manner. Measuring the level of effectiveness of the management system by continuous monitoring and analysis of MSEQ performances. The Company aims to avoid reoccurrence of undesired events by promoting a ‘Pro-Active’ culture among shore based and shipboard personnel. High value is given to human resources and well-being, therefore attention is always paid to selection and career development of employees. The Company will always ensure that the shore and ship personnel are competent, experienced, fit for duty and adequately trained. Recognizing that alcohol and drug misuse may hinder personnel from performing their duties safely, the possession, sale and consumption of drugs and alcohol is strictly prohibited. The Company is therefore committed to discourage any abuse in this respect and to monitor the results of such efforts.